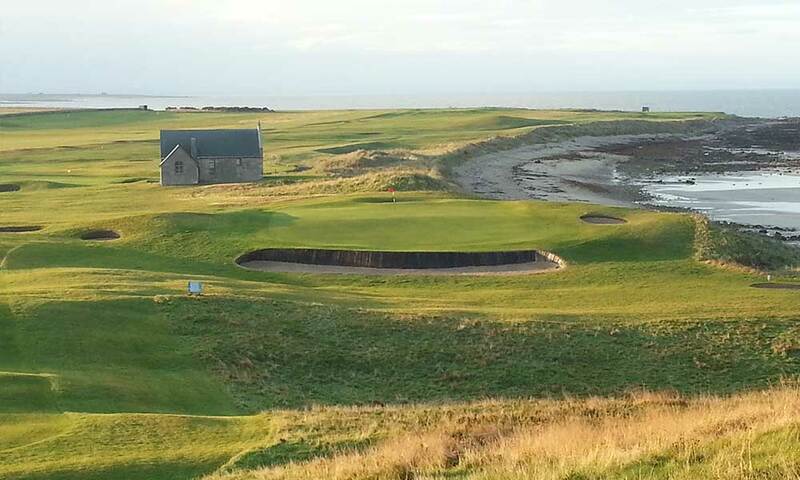 When you walk the splendid Balcomie Links, you are following in the footsteps of thousands of golfers over the last two centuries. 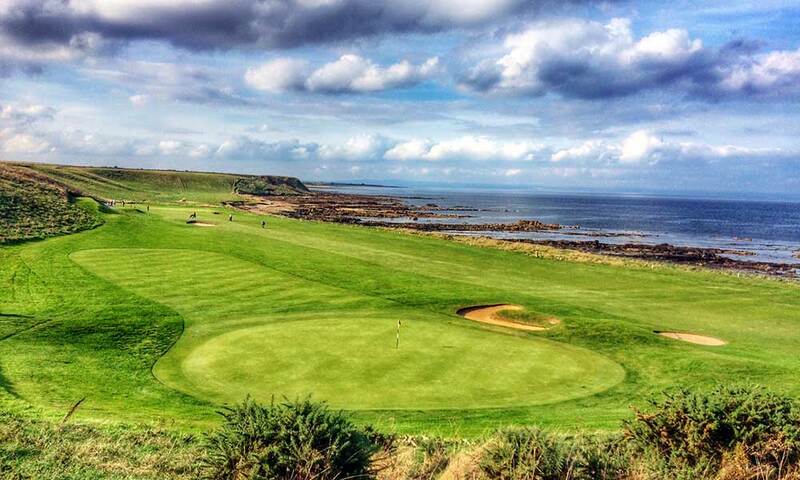 As you do so, you will no doubt experience the same enjoyment, Balcomie is a superb course, not too long and full of interest with magnificent views of the sea from every tee. Several of the fairways wind alongside golden sandy bays and rocky outcrops of the Firth foreshore. Certainly worth playing.